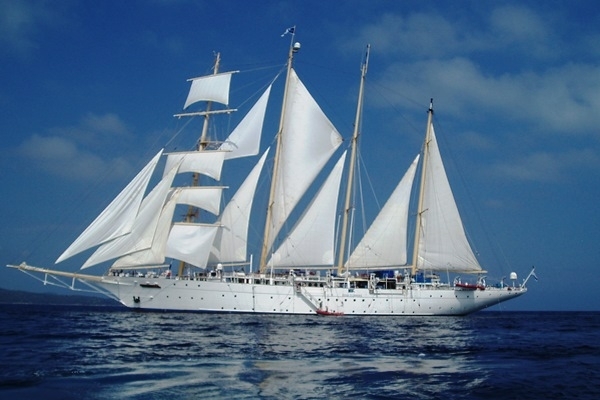 When would you like to stay at Star Flyer Cruise - Check Availability & Room Rates!!! Star Flyer Cruise; Being contained within Norwegian Cruise Line, the ship was firstly launched in November 2006. 1154 staff work in the ship which has capacity for 2466 passengers. In the ship, there are 12 restaurants with international cuisine, 11 bars, 2 swimming pools, 1 kiddy pool, 6 heated outdoor jacuzzis, bowling hall, climbing wall, basketball field, volleyball and tennis courts, fitness centre, art gallery, internet cafe and 24 hours room service. Having 15 passenger floors, the ship has 13 villas with private garden which are 534 square meters, 13 suites which are 86 square meters, 13 suites which are 77 square meters and Penthouse suite which is 53 square meters. How to meet at Sabiha Airport Sabiha Gokcen Airport-Lost and Found Istanbul Airport Shuttle Ataturk Airport-Lost and Found What time should I leave my hotel to catch a flight in Sabiha airport? How to get from cruise ports to the city? How to meet at Ataturk airport Istanbul Airport Transfer Ataturk Airport Transportation What time should I leave my hotel to catch a flight in Ataturk airport?